NEW! 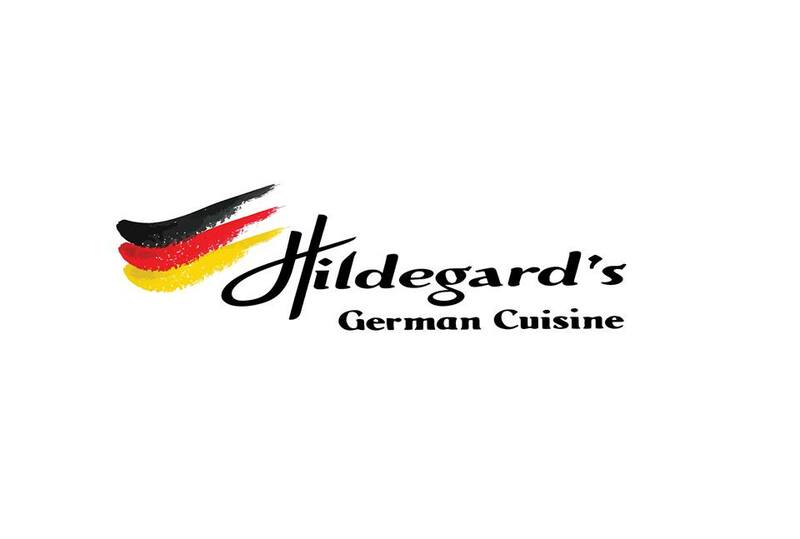 Happy Hour is now Tues, Wed, AND Thurs, 3pm-5pm $3 draft beer and $4 select wines Same delicious appetizers available Hope you'll come soon! 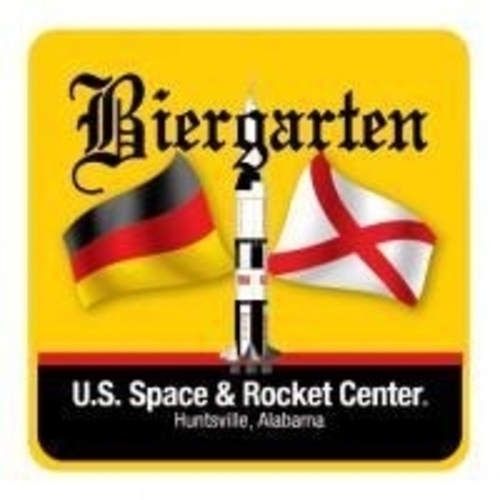 Visit the U.S. Space & Rocket Center Saturn V Hall in the Davidson Center for Space Exploration every Thursday* at 4:30 – 7:30 p.m. until November 21, 2019 for the German Biergarten, featuring authentic German cuisine. Join us Thursday evenings from 5p-8p, when admission to the Huntsville Museum of Art is only $5! For your added enjoyment, a glass of wine will be available for $5! 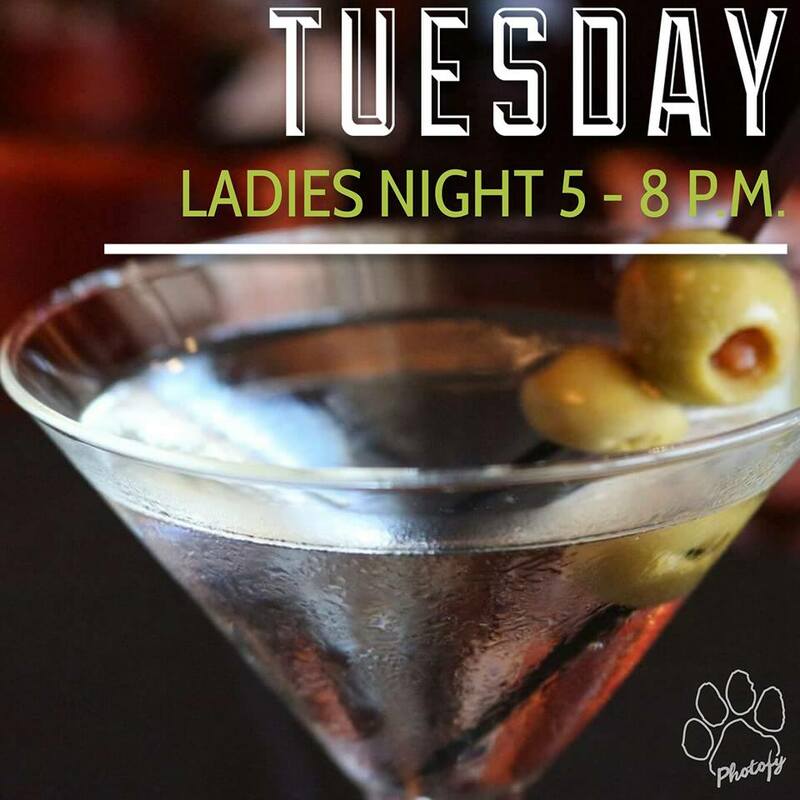 Every third Thursday, come out and listen to the Valley Conservatory. Live music will also be included, so be sure to check this event page to see who’s performing. 26apr(apr 26)5:00 pm28(apr 28)6:00 pmPanoply 2019Downtown Huntsville Inc. Wear comfortable shoes & dress according to the weather forecast – we’ll walk rain or shine as long as it isn’t stormy! One of my FAVORITE places to tell new friends about. Casual atmosphere and a killer patio from Spring to Fall! 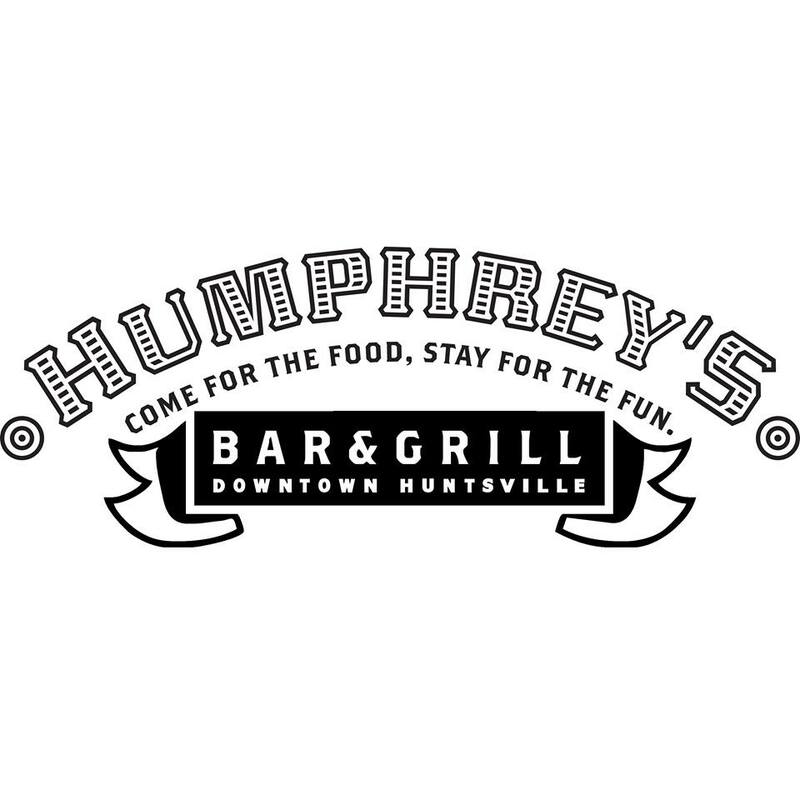 Humphrey’s is all about the music and good food, come see me! 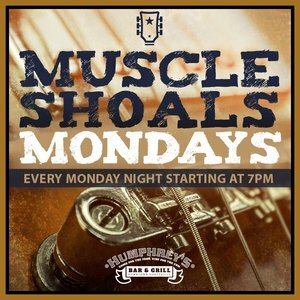 Join us ever Monday at 7pm as we salute artists hailing from and inspired by the “hit recording capital of the world.” Muscle Shoals Mondays at Humphrey’s Bar and Grill. 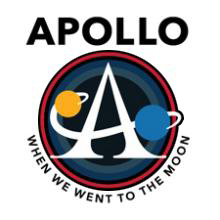 Open now through December, 2019 The world-premiere exhibition, ‘Apollo: When we Went To The Moon,’ chronicles the timeline from the beginning of the Space Race – a time when the U.S.